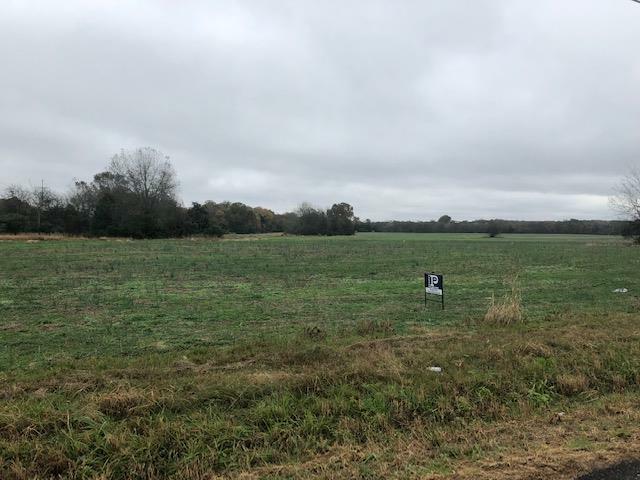 Level 1 acres tract with 3 BR soil site in a fast growing area. 20 minutes to Spring Hill or Columbia, and only 10 minutes to I65. Lot 1 of 8 total. Natural gas, electric, and water available at the road. Buyers responsible for all utility connections.